Macau casino revenue hit the jackpot in May, as income at the city’s gaming floors totaled 22.7 billion patacas ($2.83 billion). That represents a nearly 24 percent premium on the same month a year ago. May extends Macau’s winning streak to 10 months. Total revenue for the first five months of 2017 is now at $13.35 billion, a 15.8 percent increase on 2016. 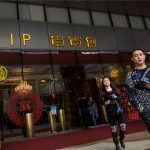 The Special Administrative Region of the People’s Republic is recovering from President Xi Jinping’s corruption crusade that included cracking down on VIP junket operators bringing the country’s wealthy from the mainland to the gaming enclave. 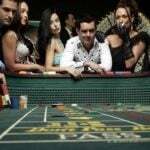 Operators rethought their marketing strategies in an attempt to appeal to a more mass market than simply high rollers. 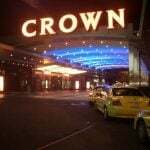 It seems to be working, as new visitors are flocking to the city, and VIP tables and rooms are once again slowly becoming more regularly occupied. “Luxury spending across China is up and that’s a good proxy for the high end of the Macau market,” Union Gaming Group analyst Grant Govertsen told Bloomberg. On news that Macau casino revenue would smash all expectations in May, gaming stocks invested in the region naturally jumped in value. Las Vegas Sands, MGM Resorts, and Wynn Resorts all traded higher after the gaming report hit. 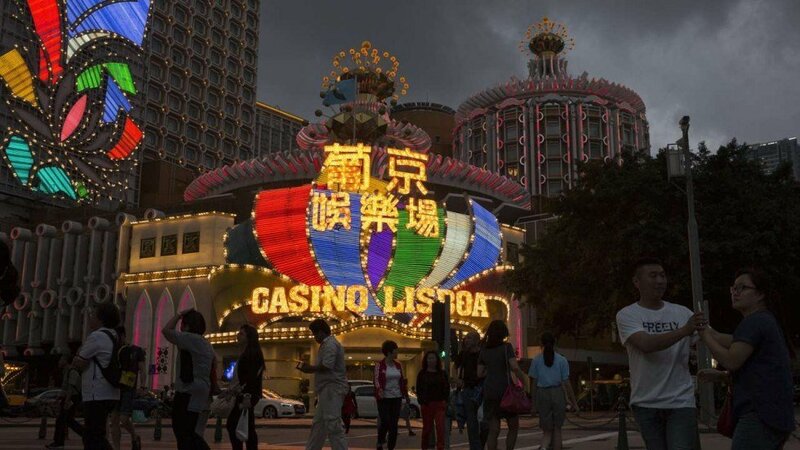 Despite the good news, Macau’s casino market is still shrouded in risk and unknown variables. While Jinping’s administration seems to be lessening its VIP monitoring activity, dozens of touring groups have closed over the last two years to avoid ramifications from the federal government. 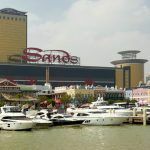 It’s thought that the travel groups provided wealthy individuals a convenient scheme to move money out from China’s control through the tax haven of Macau. Jinping sought to end the practice, and his directives certainly helped slow the flow of money through Macau. In addition to suppressing junkets, Macau has also taken steps to appease China. Last month, the local government announced the implementation of facial recognition technology at China UnionPay ATMs, adding another barrier to blocking would-be money launderers. Visitors arriving in Macau will also soon be forced to declare how much money they’re traveling with if that number is more than $15,000. The currency disclosure statute won’t go into effect until November 1, 2017. But Bernstein analyst Vitaly Umansky believes it’s more about the mass market than the VIP that is leading to Macau’s economic turnaround.